Some kids tire themselves out so much that they are ready to fall into bed at the end of the day. Other babies, toddlers, and even big kids -- not so much. For those that need a gentle nudge in the direction of Snoozeville, here are a few green-minded suggestions for creating consistent bedtime rituals and routines that will help your mini-party animal wind down and chill out. <h2>Bath Time</h2> Warm water feels great on tired little bodies and helps kids make the transition towards bedtime when they slip out of their muddy clothes and into a calming bath. 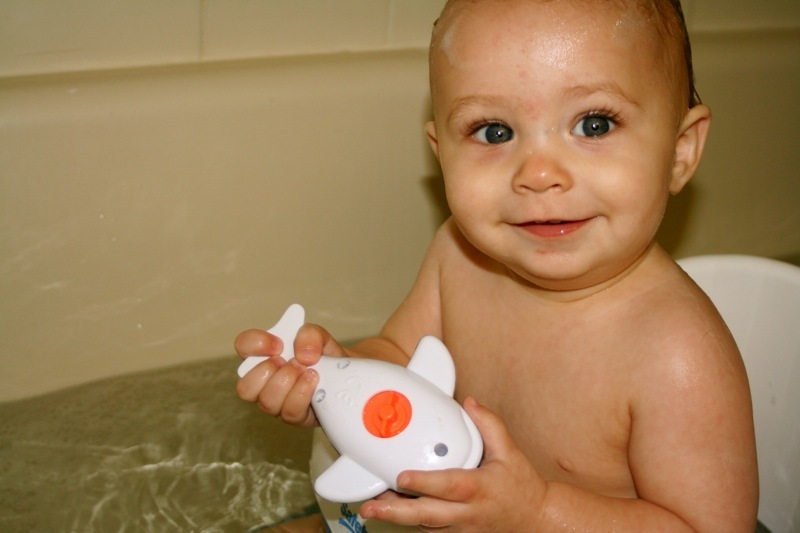 Even if your tot gets a little enthusiastic with the splashing while pretending to be a pirate, think of bath time as a way for them to get out that last bit of energy while they get clean. 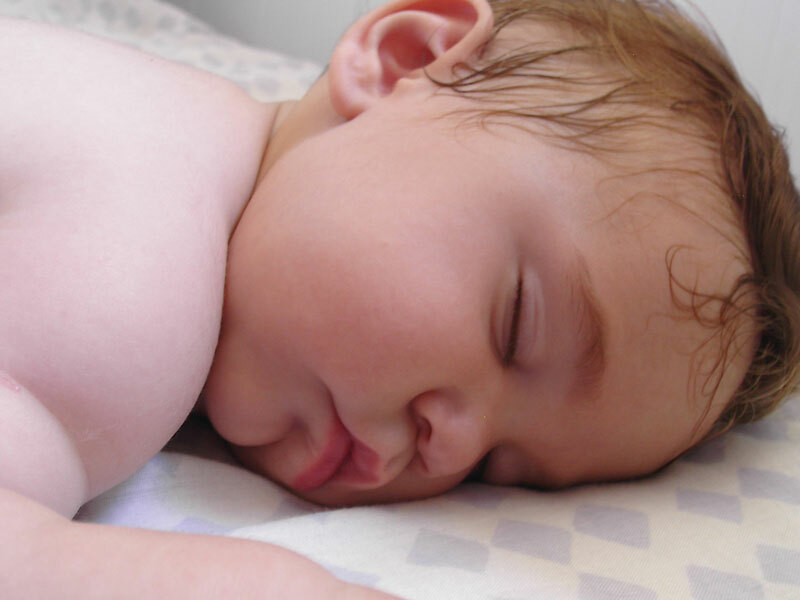 But be sure to use <a href="http://www.inhabitots.com/seven-non-toxic-bath-time-products-for-your-green-baby/">non-toxic bath time products</a> including BPA and phthalate-free bath toys, and while there are great organic and natural bath products out there, you <a href="http://www.inhabitots.com/rub-a-dub-dub-no-suds-in-the-tub/">don't need to use too many care products</a> to get your baby clean. 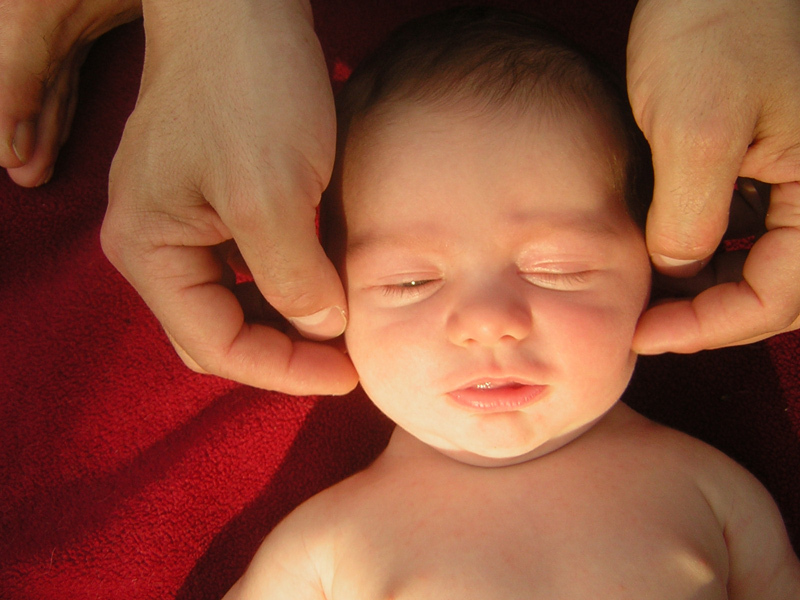 <h2>Massage</h2> Most of us would happily be the recipient of a day’s end massage-why would your little one be any different? 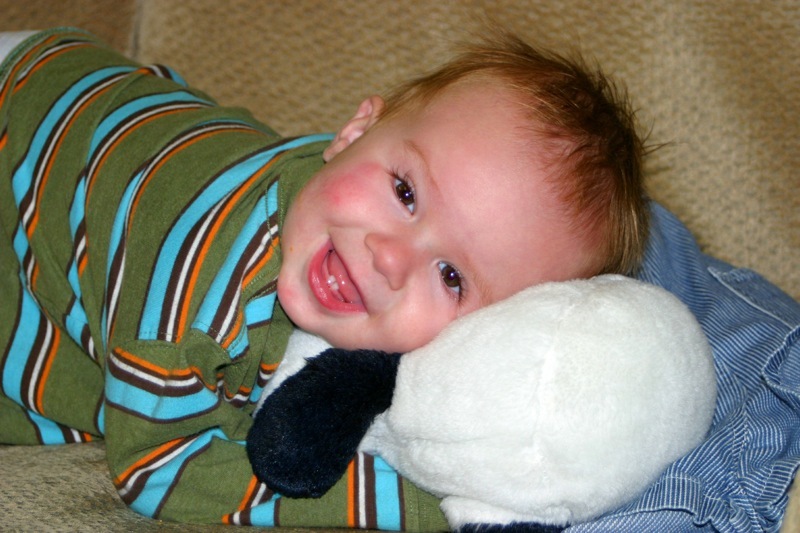 Regular infant massage has been linked to improved sleeping habits and is a sweet way to bond with baby, and with all the chaos of school, after-school activities, and friends, <a href="http://www.inhabitots.com/help-kids-calm-down-with-at-home-massage/">older kids can benefit from massage</a>, too. <a href="http://www.californiababy.com/calming-massage-oil-4-5-oz.html">California Baby’s Calming Massage Oil</a> features an aromatherapy blend that includes sustainably grown French Lavender, known for its soothing and relaxing properties, and is made from cold pressed oils. Don’t be limited to using massage oil though: feel free to experiment with organic moisturizers or creams with gentle ingredients for baby’s sensitive skin. 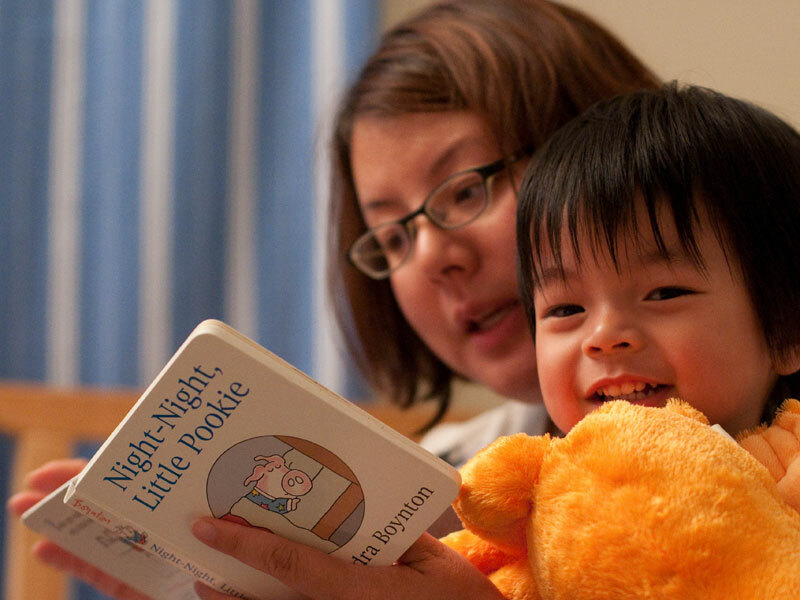 <h2>Books</h2> A book (or two or three) before bed is a time-honored tradition that parents often love as much as their kids. For babies, the book’s message isn’t as important as the snuggle time with Mom or Dad, but you can still give your tot a green start with one of our five favorite <a href="http://www.inhabitots.com/5-eco-friendly-books-for-green-babies/">eco-friendly books or babies</a>. For older kids, try <a href="http://www.inhabitots.com/green-book-review-the-green-mother-goose-saving-the-world-one-rhyme-at-a-time/"><em>The Green Mother Goose, Saving the World One Rhyme at a Time</em>.</a> Well-known nursery rhymes are reimagined in this clever book: “This Little Piggy” uses windpower and recycles, and “The Old Woman Who Lived in a Shoe” renovates her pad the ecofriendly way with CFLs and solar panels. The book itself is made from paper from FSC certified sources. <a href="http://www.inhabitots.com/8-eco-friendly-books-every-family-should-own/8-eco-books-jennie-lyon-3/"><em>The Lorax</em></a> isn’t exactly bedtime themed, but it’s a favorite from Dr.Seuss and features a strong environmental message. <h2>Nightlights</h2> Bedtime can be a bit spooky, so keep the monsters under the bed at bay with an eco-friendly nightlight. 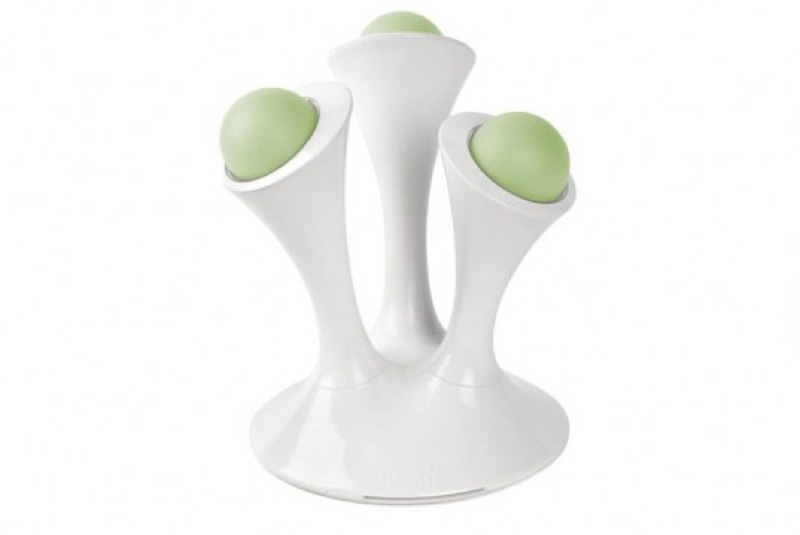 The latest models are super-fun - think <a href="http://www.inhabitots.com/new-boon-glo-led-nightlight-with-portable-glowing-balls/">glowing, BPA-free balls that kids can even sleep with</a> (pictured above) or a <a href="http://www.inhabitots.com/to-the-moon-rocket-ship-led-nightlight-by-oxo/">rocketship-themed LED nightlight</a> that would inspire any child to reach for the stars. The best part about these green nightlights: they’ll boost your sleeping beauty's confidence about going to bed without boosting your electricity bill.